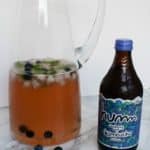 Making your own coffee shop quality drink at home is simple! This Almond Milk Mocha is made in minutes with instant coffee and a few other ingredients you probably have in the house! Dress it up with whipped cream and chocolate drizzle. Coffee takes on a whole new meaning once you have kids, right? My sweet baby is 6 weeks old and I am so thankful that I can drink coffee and it doesn’t affect him! I have a cup each morning, but some days are extra exhausting and I need a little more to get me through the day. Getting a special coffee drink while I’m out has always been a treat for me. It’s a way that I pick myself up on a rough day or reward myself for doing something difficult. Right now I’m still figuring out the whole driving in the car situation with the baby. If I time it right he does great, but if not he’s screaming the whole way. It’s no fun going through a coffee drive thru with a screaming baby! So instead, I’ve been enjoying coffee at home more often. 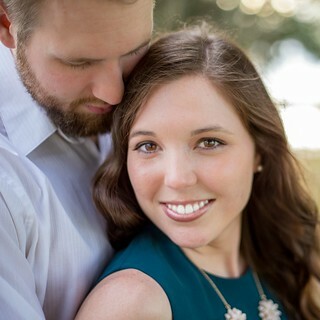 I recently got to try NESCAFÉ Taster’s Choice®. It’s been a long time since I had instant coffee, and I was pleasantly surprise! It worked so well for making my own fancy coffee drinks at home. 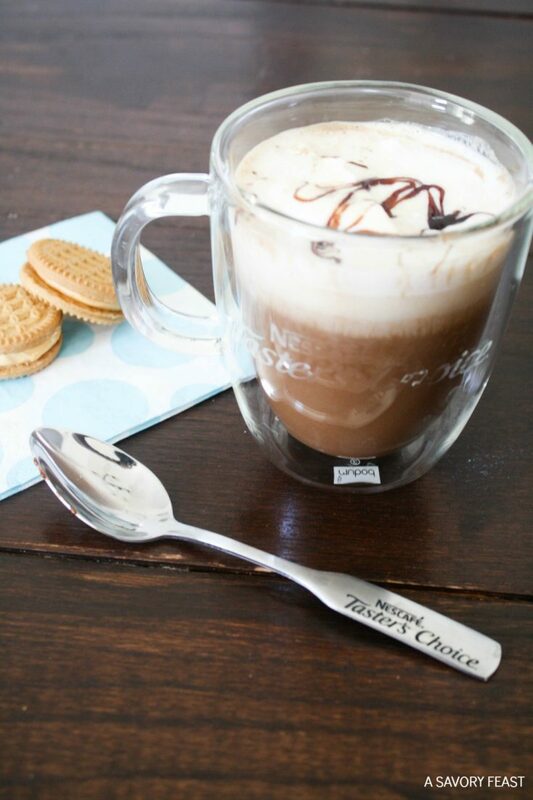 NESCAFÉ Taster’s Choice® now comes in this handy glass jar! Even if you brew coffee in a machine most of the time, it’s nice to have this in the house for when you need to make coffee in a hurry. When I need a second cup of coffee later in the day, I usually don’t want to set up the coffee machine to brew a whole pot. Instead, I like to make a quick cup with this instant coffee. During my baby’s nap time I enjoyed this delicious mocha along with a little snack. It was a great way to relax and get some extra energy for the rest of the day. 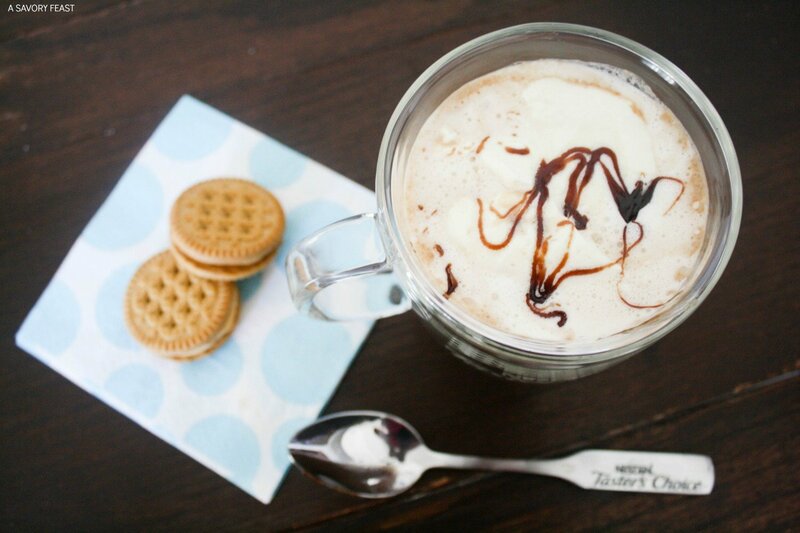 This Almond Milk Mocha is so easy to make! All you have to do is whisk up a couple ingredients on the stove. 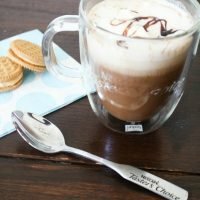 Once it’s hot enough, pour into your favorite mug, top with whipped cream and chocolate drizzle if you like, and enjoy! 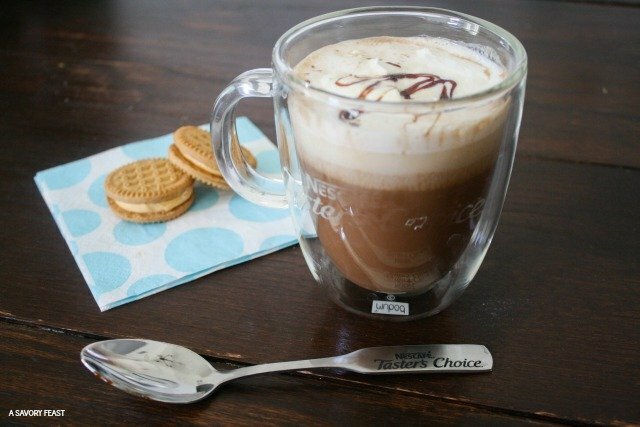 Want to try making your own coffee drinks at home using NESCAFÉ Taster’s Choice®? You can find other great recipes on their website. I’m wanting to try a few of their ideas myself! In a small saucepan, whisk together the milk, sugar, cocoa powder and instant coffee over medium-low heat. Whisk often for 2-3 minutes or until heated. 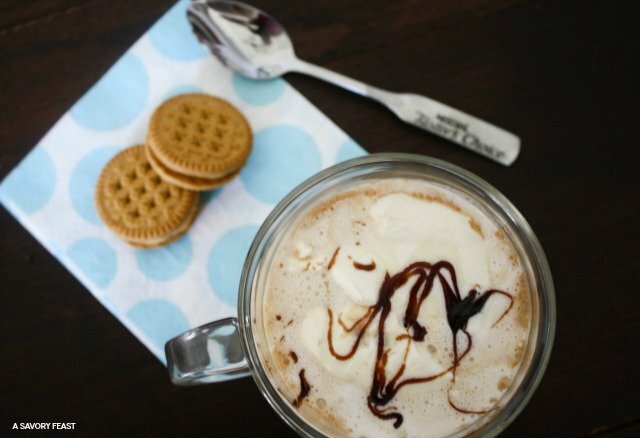 Pour into a coffee mug and top with whipped cream and chocolate sauce if desired. Have you tried making your own fancy coffee drinks using instant coffee? What is your favorite recipe? 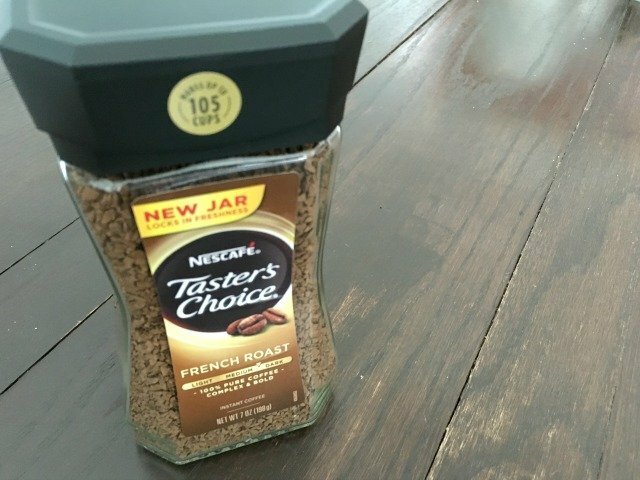 WIN one of 10 NESCAFÉ Taster’s Choice® Glass Jars! Click here to learn more about NESCAFÉ Taster’s Choice®. Then come back here and leave a comment to let me know what flavor sounds best to you. Winners will be selected on 10/7/2016! It looks so easy and so good. I could definitely whip this up during naptime, too! 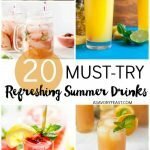 It’s so quick and easy to make! I love having instant coffee on hand. 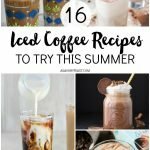 I like any recipe with coffee. My favorite almond milk is MALK Organic Cold Pressed. I’ve never tried that almond milk. I’ll have to look for it! This looks so delicious! Thank you for sharing! It’s so yummy! I hope you get a chance to try it. 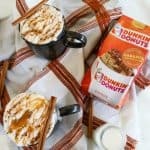 The vanilla flavor sounds really yummy to me and I am now craving this almond milk mocha! Thanks for sharing! I can’t wait to try the vanilla one! This instant coffee is great to have in the house. It’s so easy to make when I need a quick pick-me-up. I think I’d have to go with vanilla. This drink looks too good! Vanilla sounds so yummy! It would be great in this recipe. I love mocha’s but haven’t tried with almond milk. YUM! It’s so good with almond milk! You should give it a try.